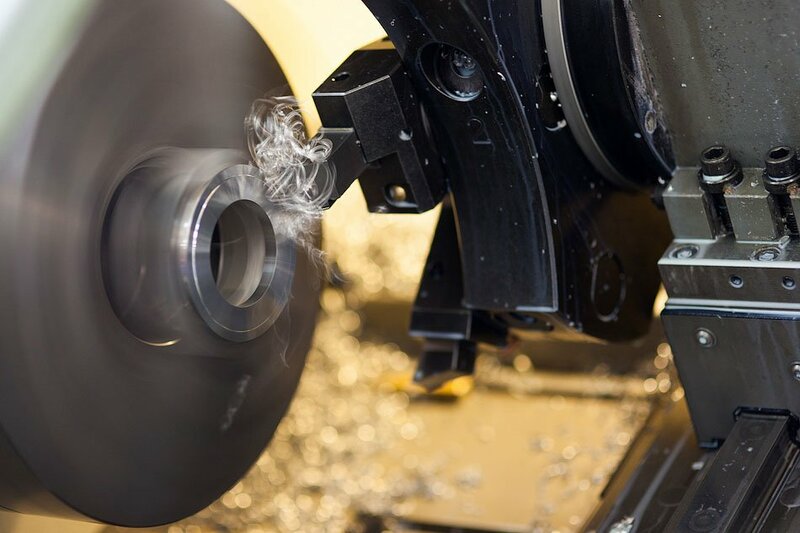 JSC GKF “Sparnai“ is a company engaged in mechanical metal processing. 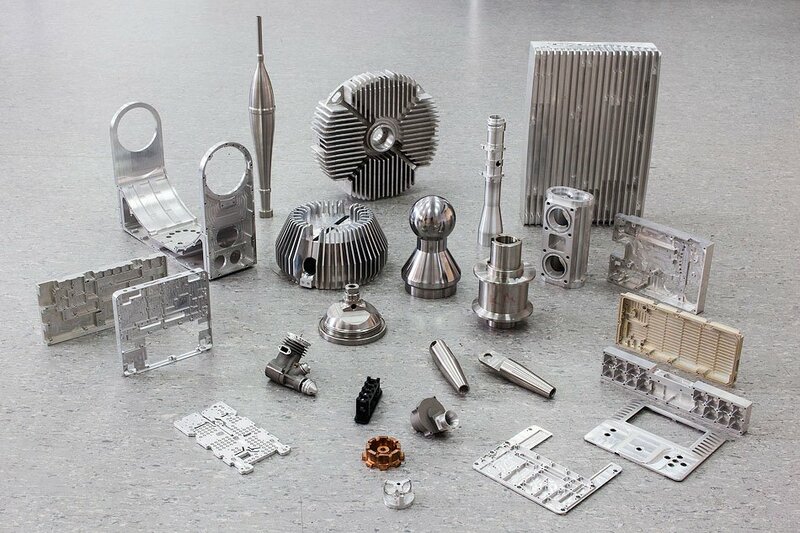 Our aim is to produce high precision and excellent quality parts according to individual orders. This is achieved through constant improvement of the production process by combining new technologies and tools with the training of workers and increase of labour productivity. Quality of products is an integral part of our everyday work. In 2007 we were awarded with ISO 9001 certificate which helps to ensure the conformity of our products to the requirements of customers and laws as well. 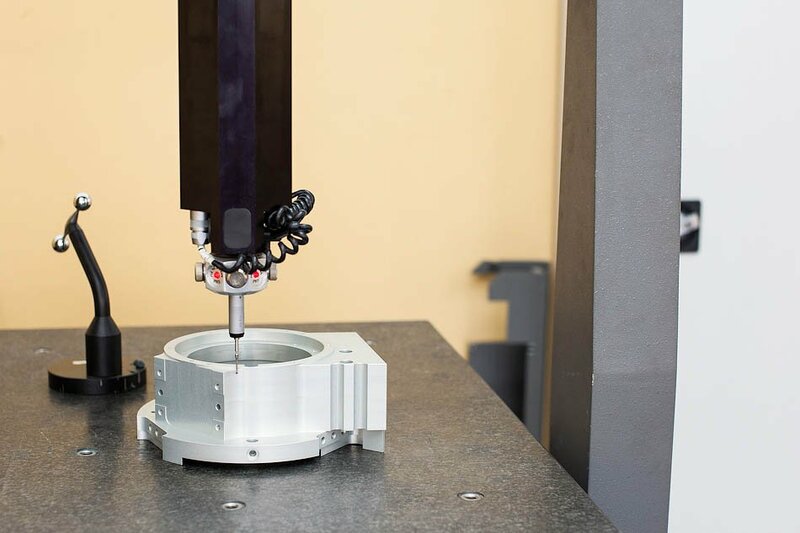 The metrology laboratory equipment, such as optical inspection devices, coordinate measuring machines, enable to quickly and accurately inspect the products.